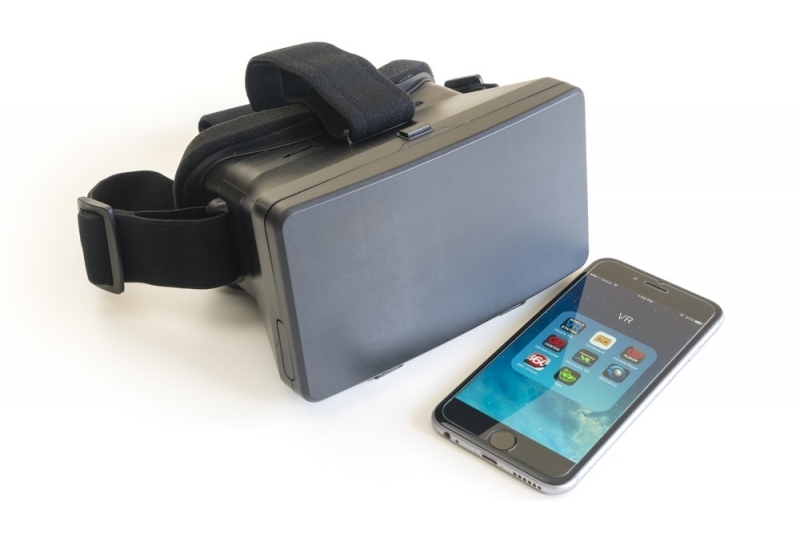 While big tech companies such as Microsoft, Facebook, Google and Samsung continue to focus on virtual and augmented reality devices, we are yet to see Apple enter the VR/AR field. But it looks as if the Cupertino company is getting ready to make an official move; not only has it made several VR-related acquisitions over the last year, but it’s just hired one of the leading experts in 3D interface design. Doug Bowman, who was the Director of the Center for Human-Computer Interaction at Virginia Tech before recently taking a sabbatical, now works for Apple, according to a report from the Financial Times. During his five-year tenure, his work focused on "three-dimensional user interface design and the benefits of immersion in virtual environments.” He's even written a book on the subject, which you can buy on Amazon. Other companies have acknowledged Bowman’s work in the VR/AR field. He was one of the first recipients to receive a $100,000 research grant from Microsoft, along with two HoloLens Development Edition devices, to carry out research into uses for the headset in a study called "Collaborative analysis of large-scale mixed reality data." Bowman has also spent time as a user experience consultant for Disney Imagineering, working on the company's various theme park rides. Apple has made several acquisitions that could be related to a VR/AR project over the last few years, these include Swiss motion capture company Faceshift in November, German augmented reality firm Metaio last May, original Kinect developer Primesense in 2013, and San Diego-based startup Emotient earlier this month. The company also bought Perceptio - a startup specializing in AI image classification systems – last October. With these acquisitions, Apple got its hands on some advanced technology that may find its way into a future VR/AR device from the company. It also meant that many experts in the field are now working for Apple. The virtual and augmented reality market is said to be worth $80 billion by 2025, according to Goldman Sachs. Whether Apple ultimately plans to release a VR headset like the Oculus Rift or an AR device like the HoloLens, or if it intends to integrate the technology into one its future products such as the iPhone or the rumored Titan car project, we’ll just have to wait and see. You can learn more about Doug Bowman's work in the Virginia tech video below.